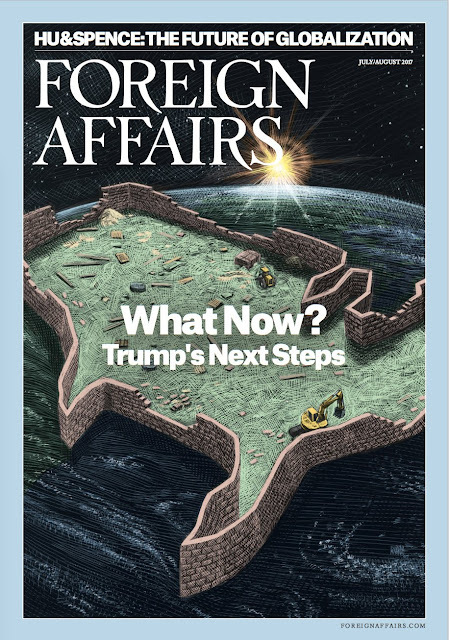 Ricardo Martinez illustrated the cover for Foreign Affairs Magazine July/August issue, "What Now? Trump's Next Step." 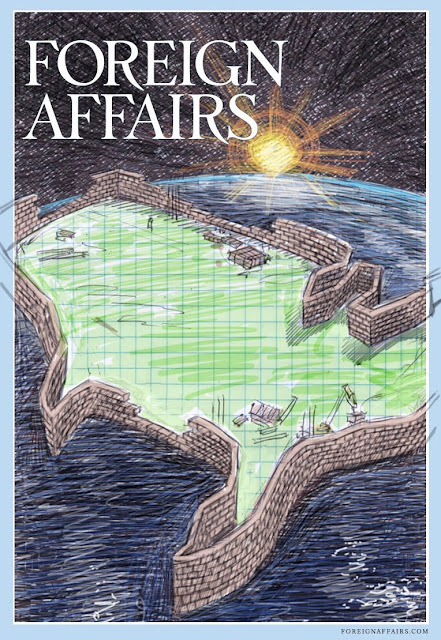 Check out the issue here. To see more of Ricardo's work here.